Southwest fliers are getting an upgrade without even asking for one. 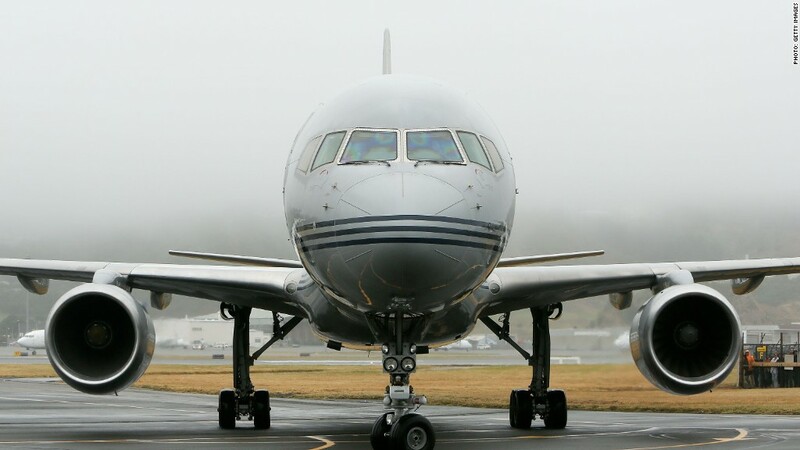 Economy seats are getting wider on some of the airline's new planes. 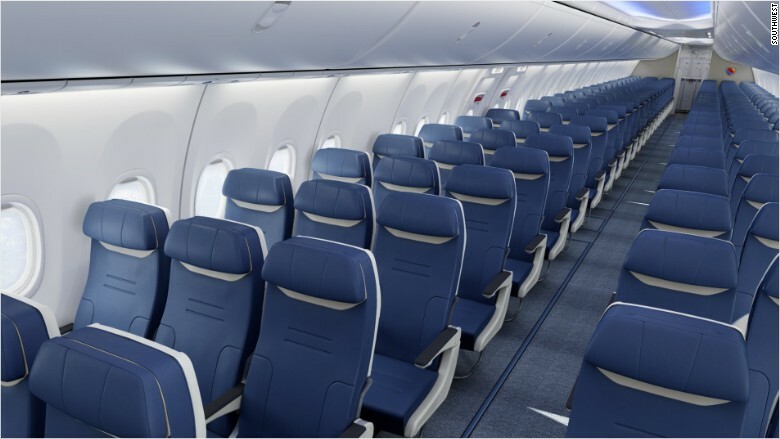 In fact, they'll be the widest economy seats available on any Boeing 737, according to Southwest. The new seats will also offer some additional leg room, more personal storage and an adjustable headrest. Southwest will be the first airline to fly Boeing (BA) 737 planes with the new seats, which will roll out during 2016. The seats are also lighter, helping to improve fuel efficiency, Southwest COO Mike Van de Ven said in a statement. Southwest (LUV) fliers are gaining an extra seven-tenths of an inch with the new seats, which will measure 17.8 inches wide. As a comparison, seats are 17 inches wide on 737s flown by Alaska Airlines, according to SeatGuru.com. Those on American Airlines (AAL), United (UAL) and Delta (DAL) planes offer 17.2 inch inches of space. First class seats are sometimes as wide as 21 inches.